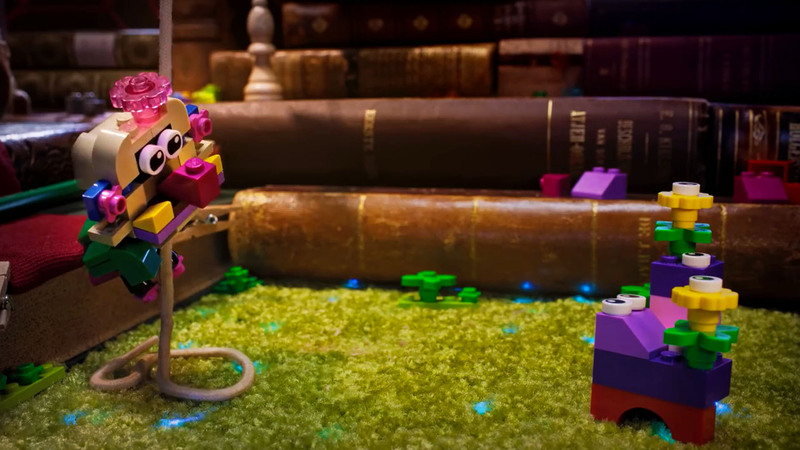 Watch Asher, Vivian and Daisy’s exciting tale unfold with LEGO Classic bricks. 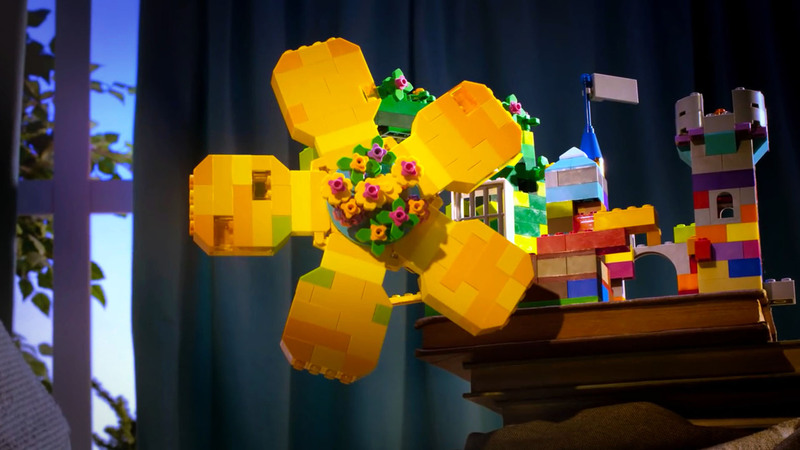 “The Magic Flower” is an epic adventure about a spaceship, a monster, and some serious girl troll magic. 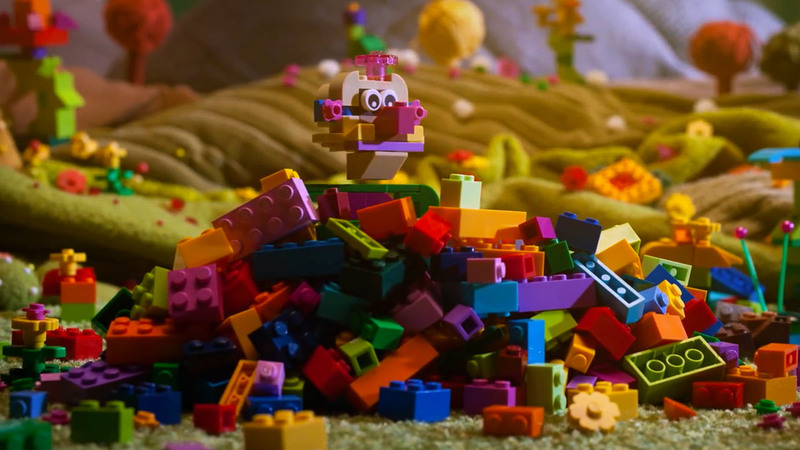 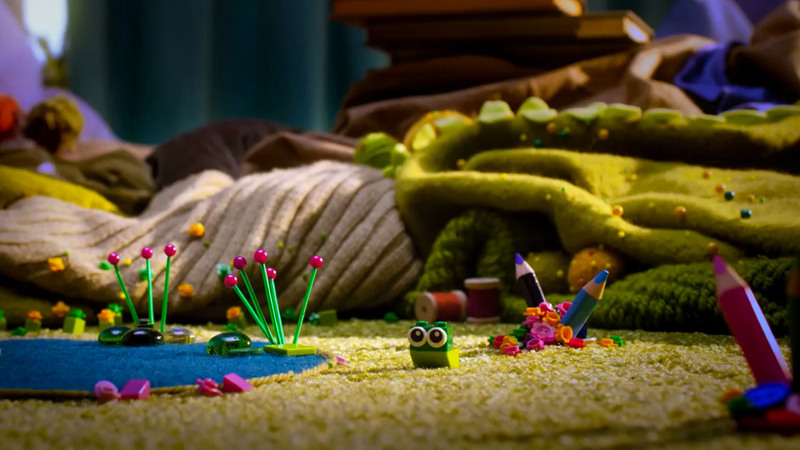 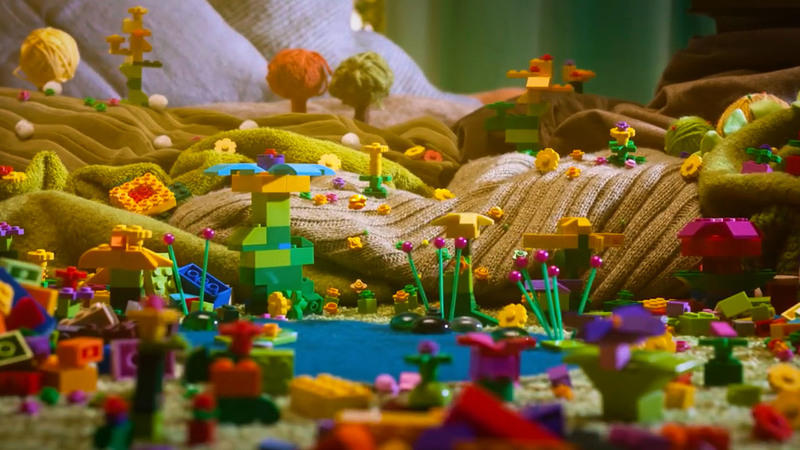 Visit Lego to watch more creative storytelling! 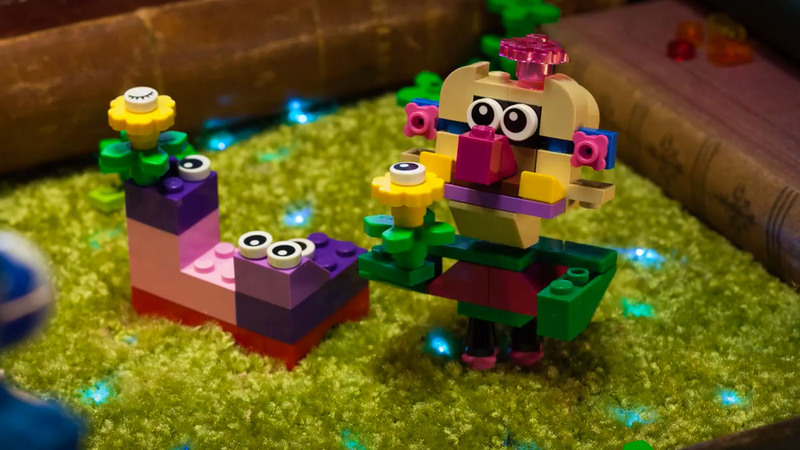 Let creativity grow by building and telling a fun story together with friends and family.